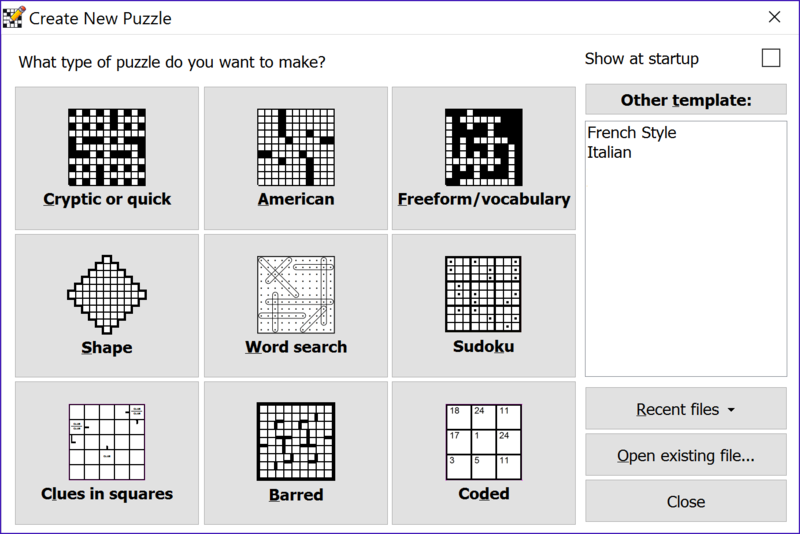 The New Puzzle wizard lets you chose the type of puzzle to make and guides you through choosing a size, which words to use, and automatically generating the puzzle. 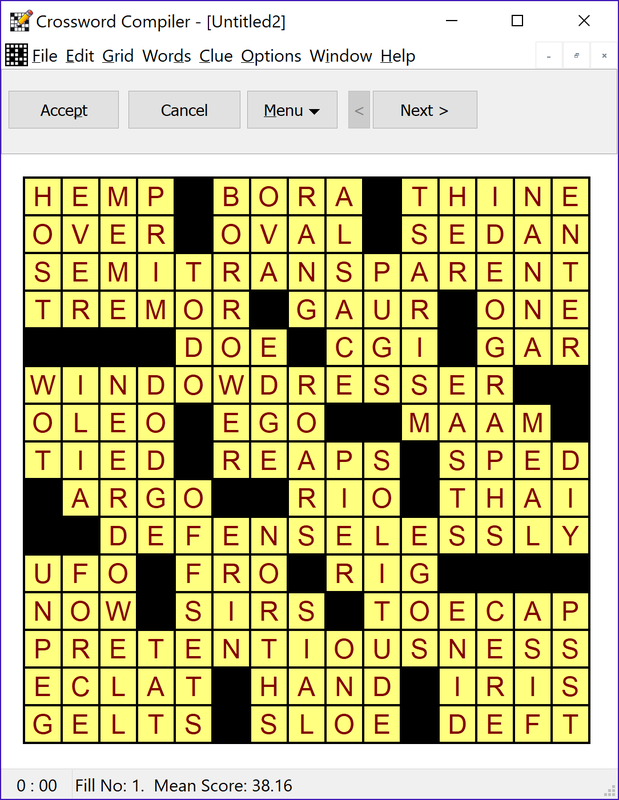 Supports cryptic, quick, American, freeform/vocabulary, shaped, word search, sudoku, clues-in-squares, barred and coded puzzles. 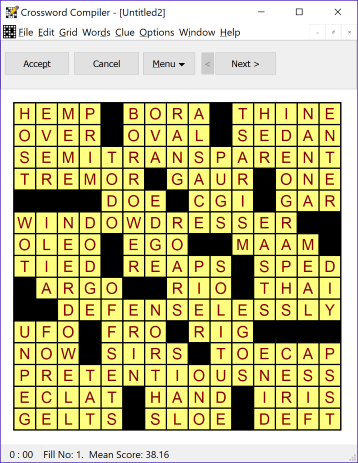 You can easily make freeform/vocabulary crosswords or word search puzzles from your own set of words. Many supplied theme word lists are also supplied to get you started. 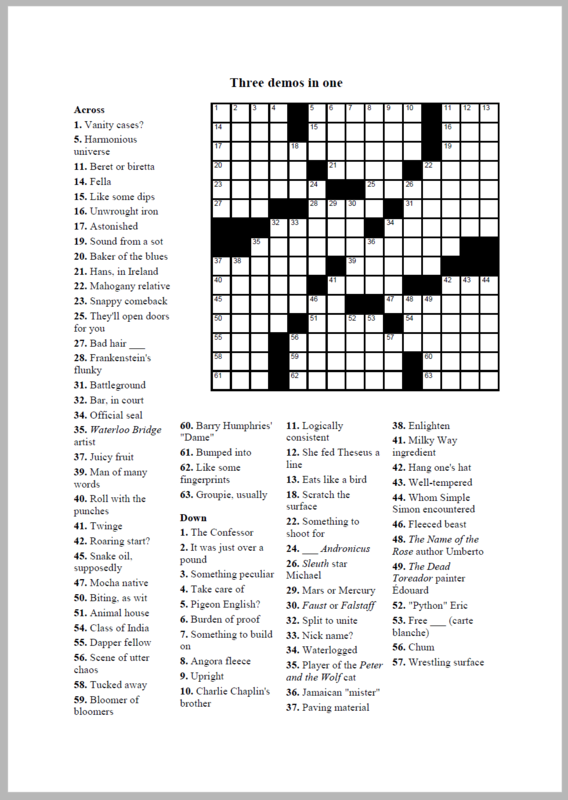 The program fits as many of the words as it can in the grid, and lets you select your preferred fill. 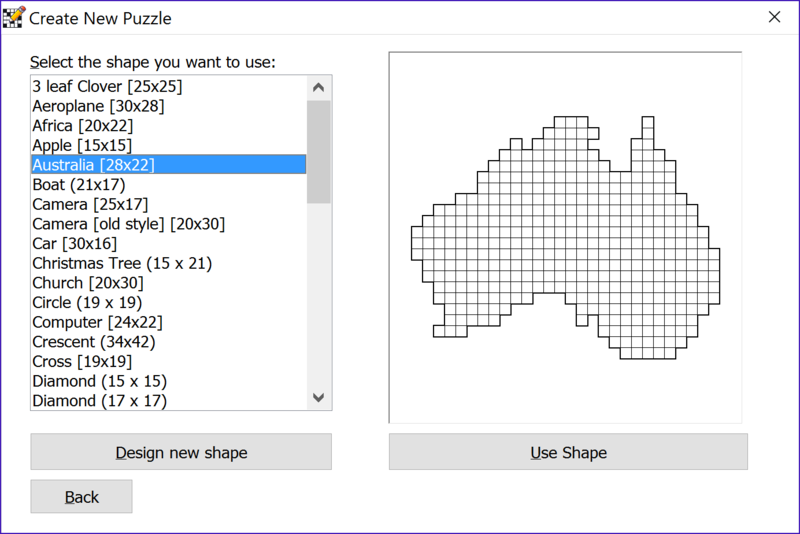 Puzzles can be rectangular or in different shapes. You can also just type in a set of words and clues and get the program to make a fill for you. 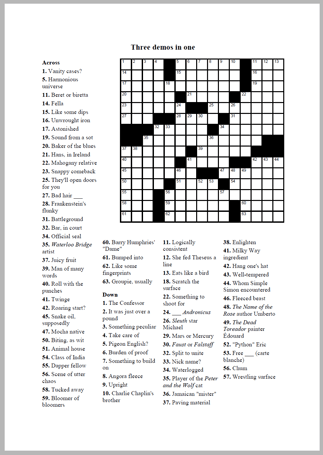 You can make standard newspaper-style puzzles of varying sizes, and many standard grid patterns are supplied. The powerful grid filling engine can fit words in the grid automatically, or you can use the word finding features to take full control yourself. The Pro Grid Filler helps you place theme words, and allows you to use semi-automated filling to have full control over which words are used. 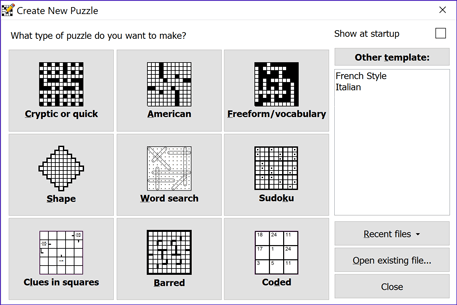 The program supports many types of puzzle, including sudoku, coded, clues-in-squares, barred and various specialty and non-English puzzle types. 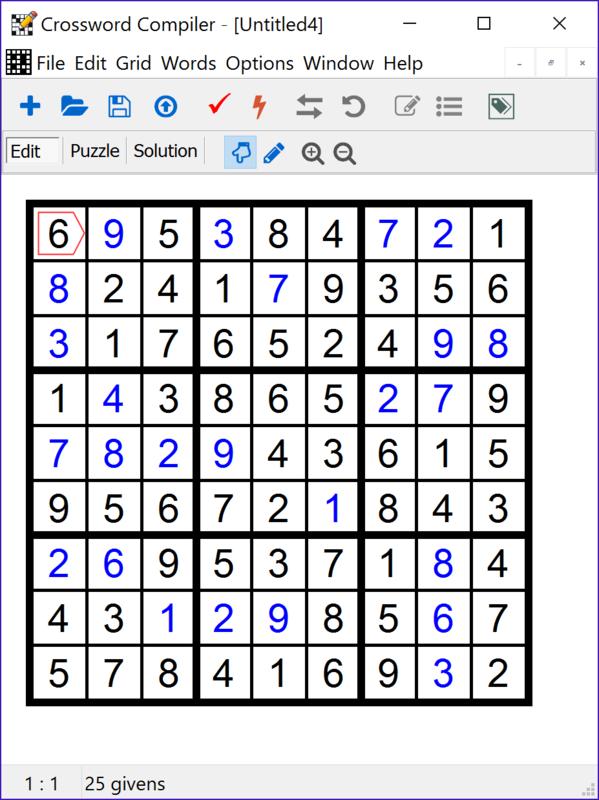 Sudoku and coded puzzles can be generated very quickly automatically. 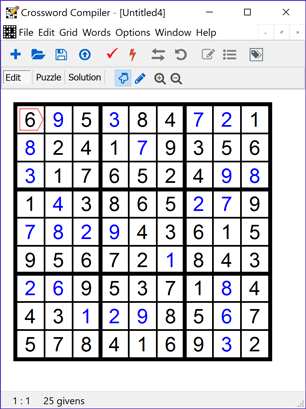 The Sudoku builder includes options for the difficulty and symmetry level. Print out directly or export a PDF file for easy emailing and web-printing. 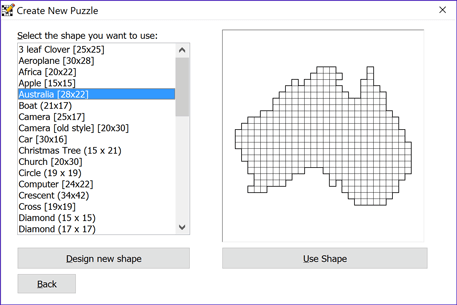 Grids and clues can be also exported in many standard formats, including JPG, GIF, PNG, TIFF, EPS, PDF and RTF. The program also includes web publishing: with just a few clicks you can upload a puzzle to the web and have your own interactive puzzle hosted on our customizable web site. Alternatively you can export files to upload to your existing web pages. The program comes with a license to use the solving applet on one web site.